Let you little ones decorate the Christmas tree for a crafty and colorful result! ?? 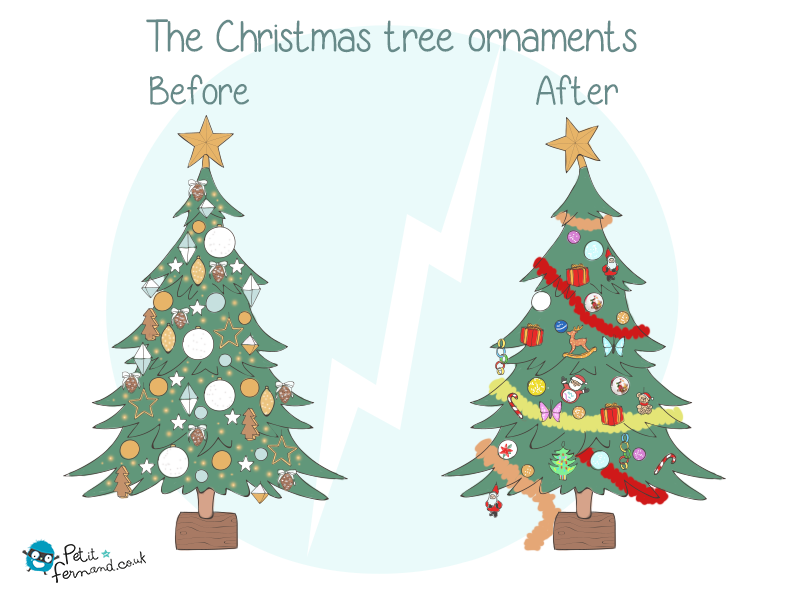 Say bye to your perfectly decorated Christmas tree… ?